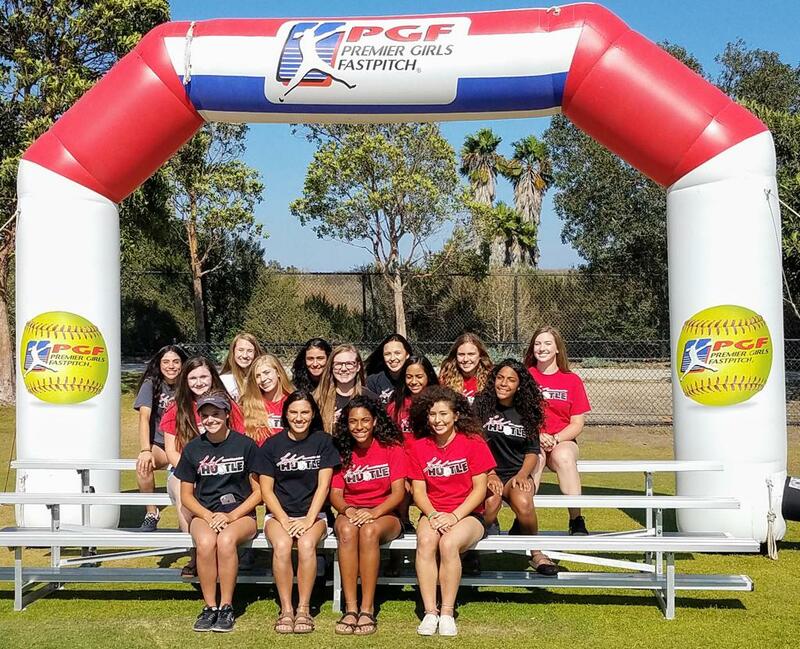 Lady Hustle Fastpitch 14U arrived at PGF National 14U Premier tournament. The team enjoyed 2 showcase pool play games, then attended team check-in, bat checks, and team picture. 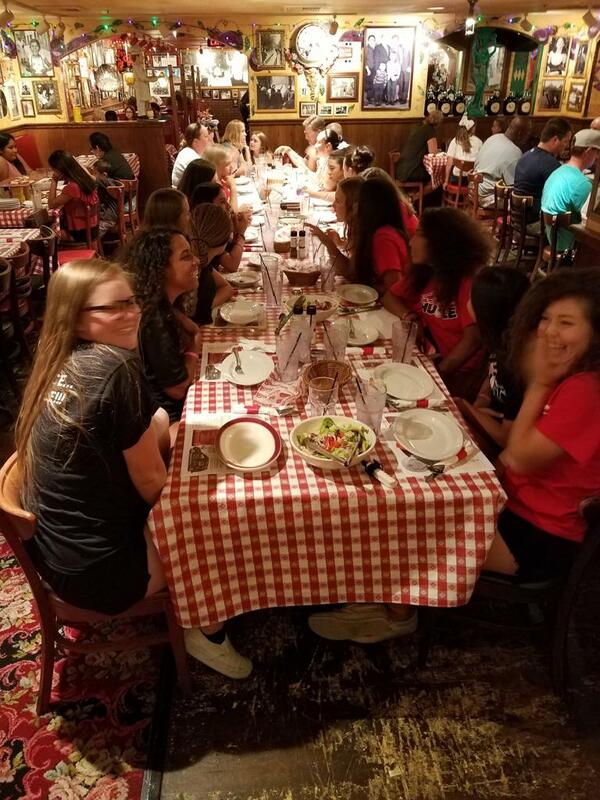 The day ended with team dinner at Buca di Beppo (Hungtinton Beach). ©2019 Lady Hustle Fastpitch / SportsEngine. All Rights Reserved.